The symptoms of prostate cancer are similar to those of several other conditions, including benign prostatic hyperplasia, and, therefore, a variety of medical tests may be necessary in order for a definitive diagnosis to be made. Rectal examination and transrectal ultrasound can be used to establish that the prostate is enlarged, and a prostate-specific antigen blood test can detect prostate growths even in their earliest stages of development. 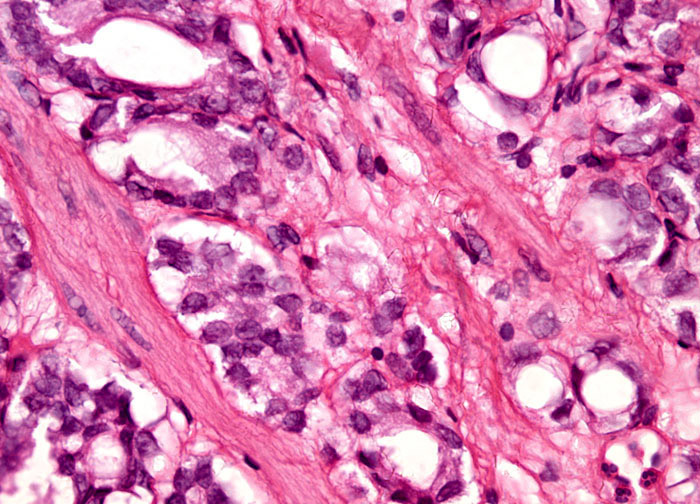 In fact, both techniques can indicate the possible existence of a tumor before any symptoms appear, and are accountable for many instances of early detection. If preliminary tests suggest prostate cancer, a biopsy is carried out to confirm or refute the diagnosis.